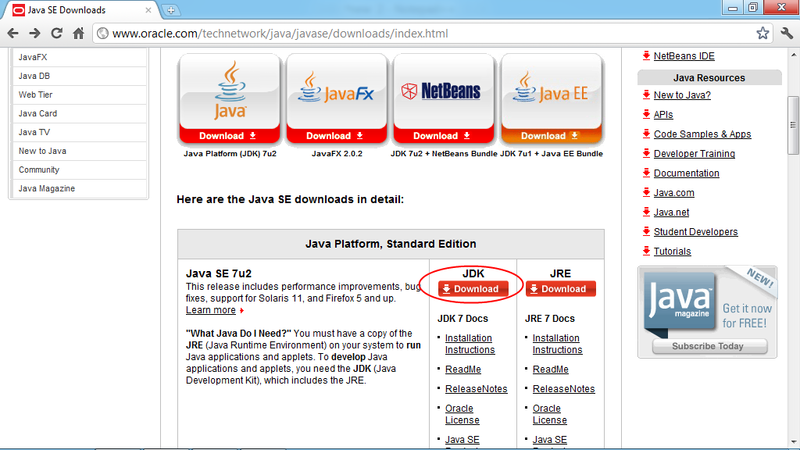 Browse to Oracle download page(http://www.oracle.com/technetwork/java/javase/downloads/index.html) to download Java Platform (JDK), the current version is Java Platform (JDK) 7u2. 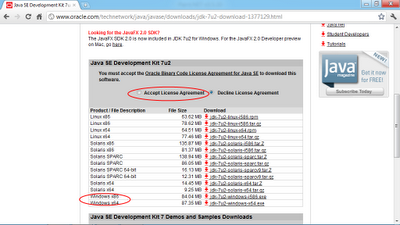 Click to Accept License Agreement, select download Windows x86 ot x64. It's jdk-7u2-windows-i586.exe for Windows x86 in my case. Accept the Destination Folder, click Next. 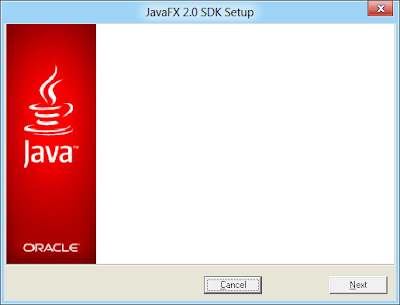 Click Continue button to continue JavaFx 2.0 SDK Setup. Install JavaFx 2.0 SDK Setup, click Next. 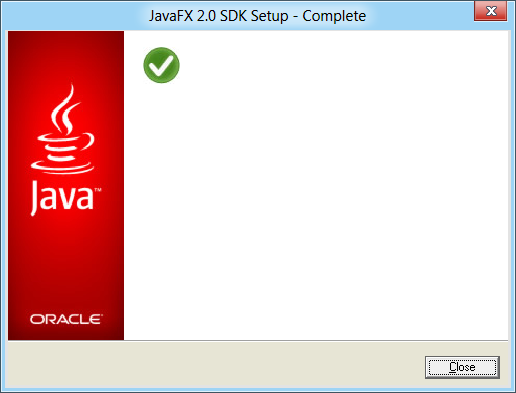 Accept the JavaFx 2.0 SDK installation director. 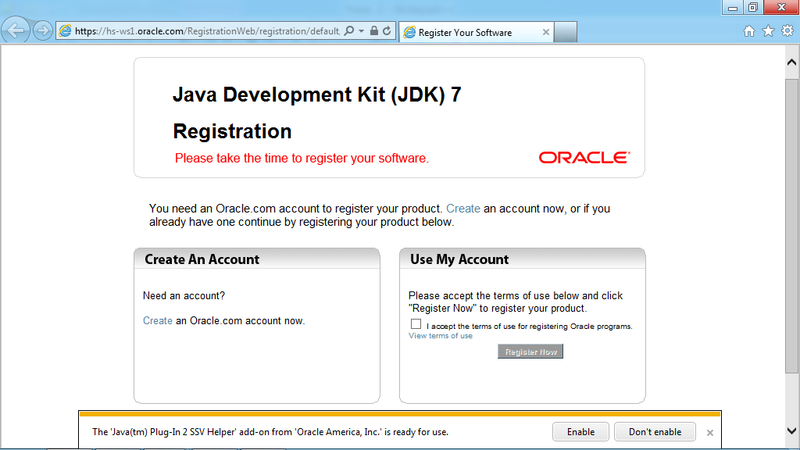 Complete by clicking on Close button. 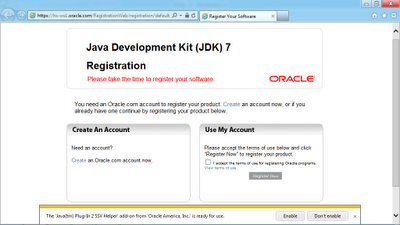 A browser will open for you to register your software. 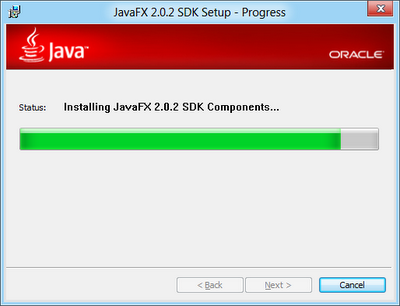 In order to verify the setup correct, you have to run "cmd" in Windows. Refer to the article about how to run "cmd" in Windows 8. 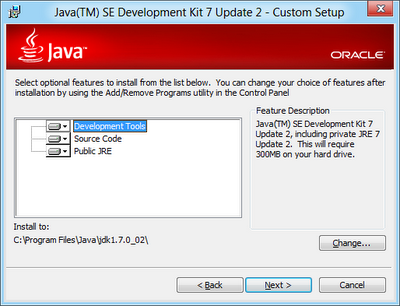 Update to this step, you cannot run javac except you are in C:\Program Files\Java\jdk1.7.0_02\bin. 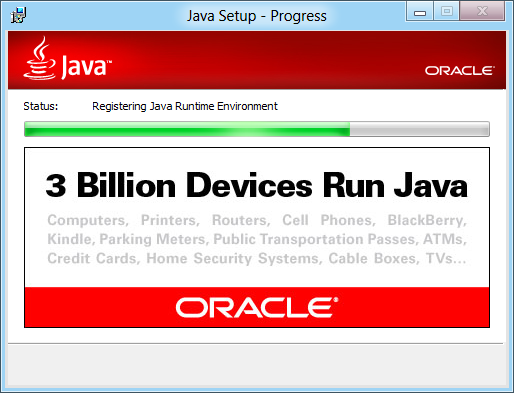 Because you haven't set PATH. To setup path, refer to the post "Set PATH for JDK 7 on Windows 8". 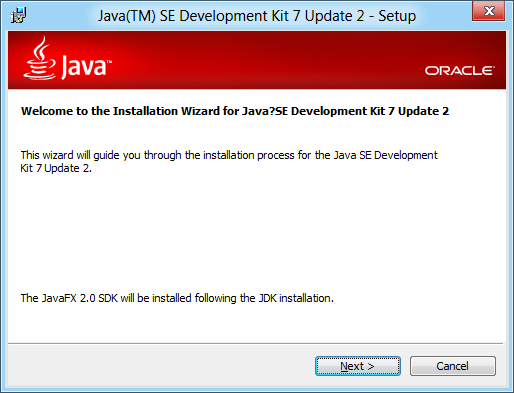 Refer to the post "Hello World of Java 7 on Windows 8, in 'cmd' DOS Prompt" to verify your JDK installation. I tried this way to download java jdk 7u9 but when I run it it give me that the not supported by ur os ??? 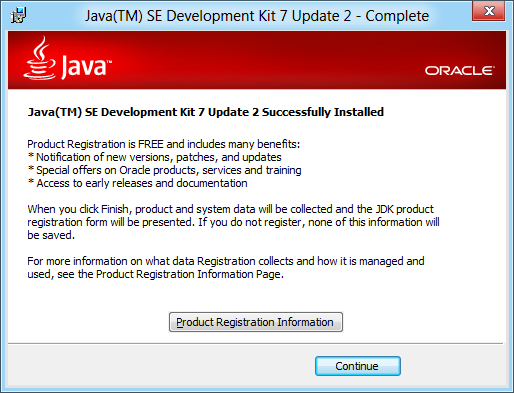 Win8 RT is not supported, is that your case? will this nt work.? 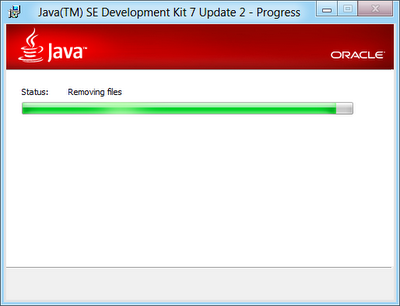 I tried but it gava an error..what shud i do? 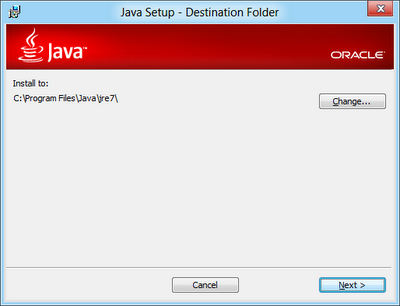 Post your os's picture with JDK7 installed..
Got error not support os... Any Help? 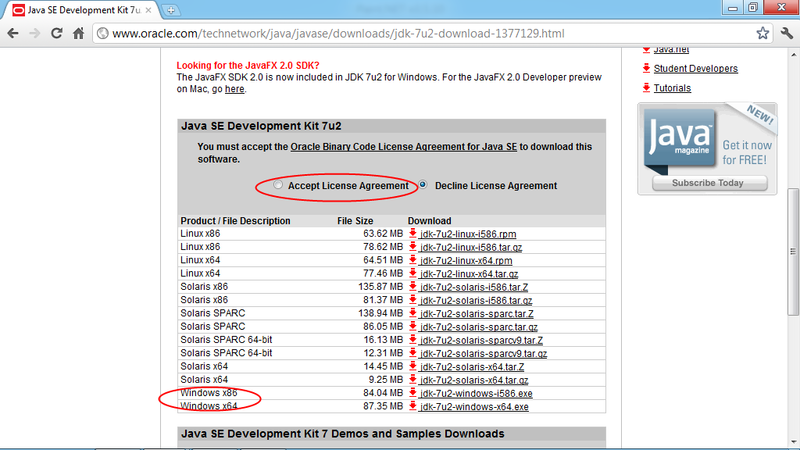 Deal all, I re-install Java SE 7u11 on Official Windwos 8(not Preview version) and have no problem. Please read Install JDK 7 on Windows 8 (Official version). Try it: How to restore, refresh, or reset your PC, for Windows 8 and Windows RT.